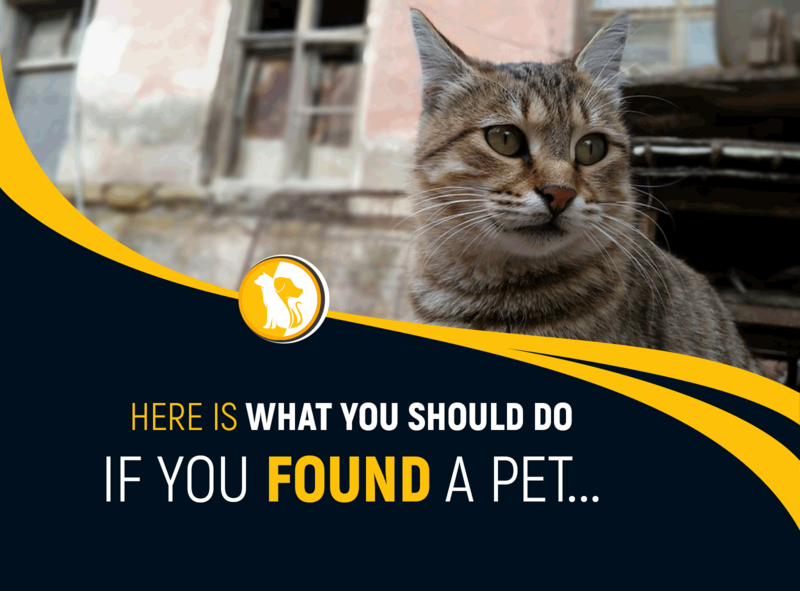 Found a pet? 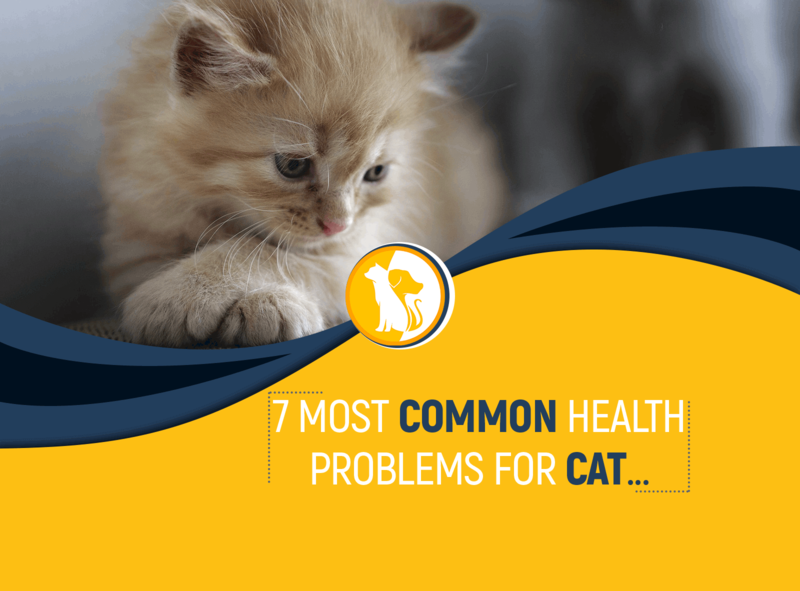 We have an essential guide for you if you found pets. 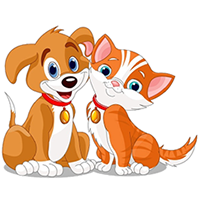 Below is a list of things can help you to find the owner of that found pet. 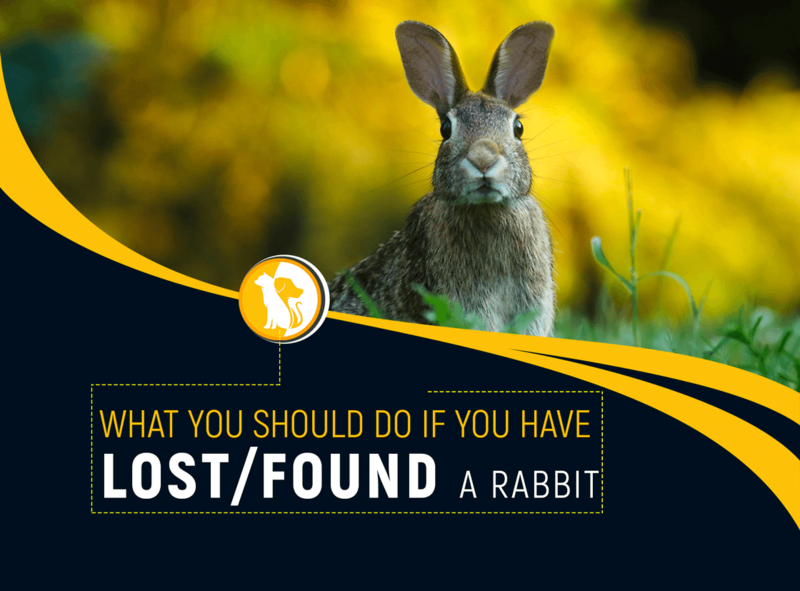 Report your found pet with PawMaw, we can help them to find the owner. 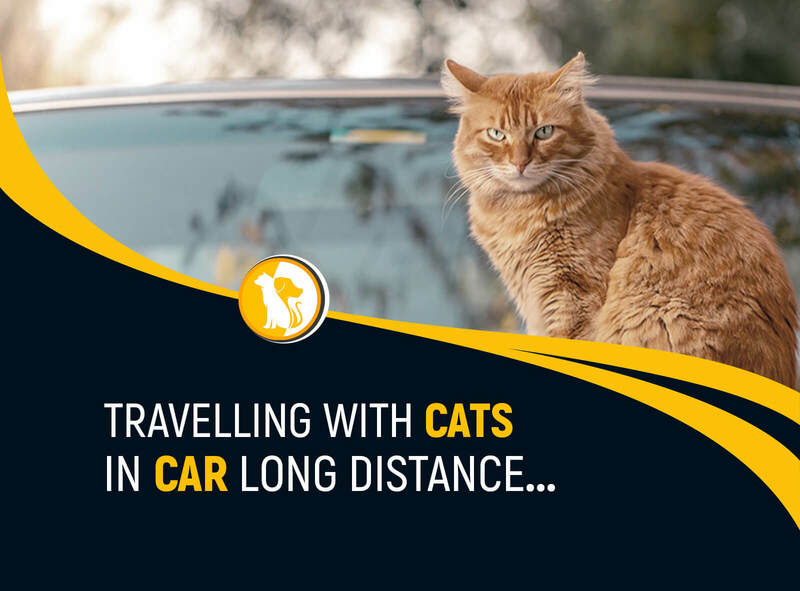 Lost a pet? 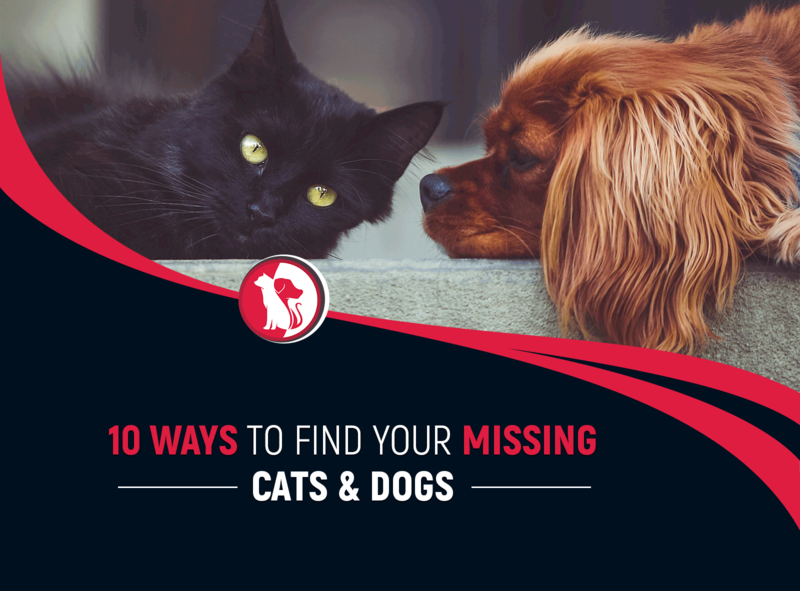 We have got some proven method to find your lost pet. 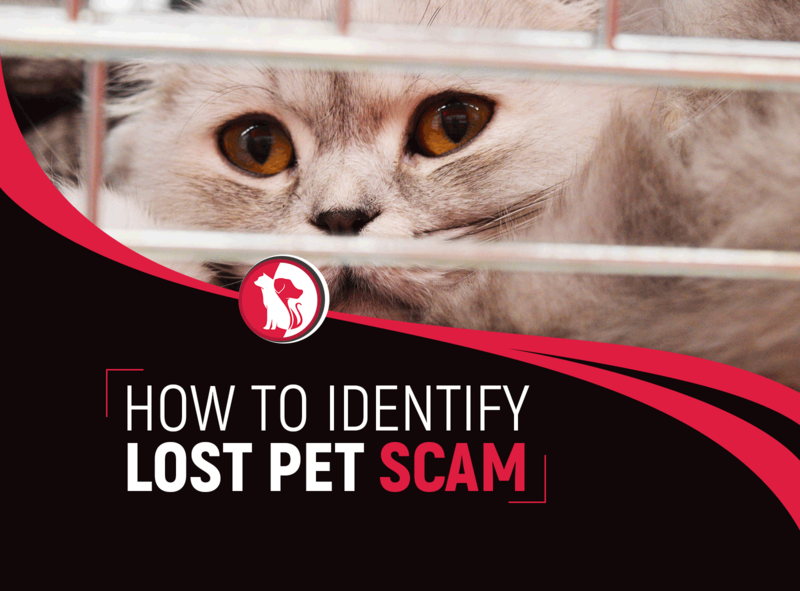 You also can report your lost pet here and promoted it to reach more people in your area. 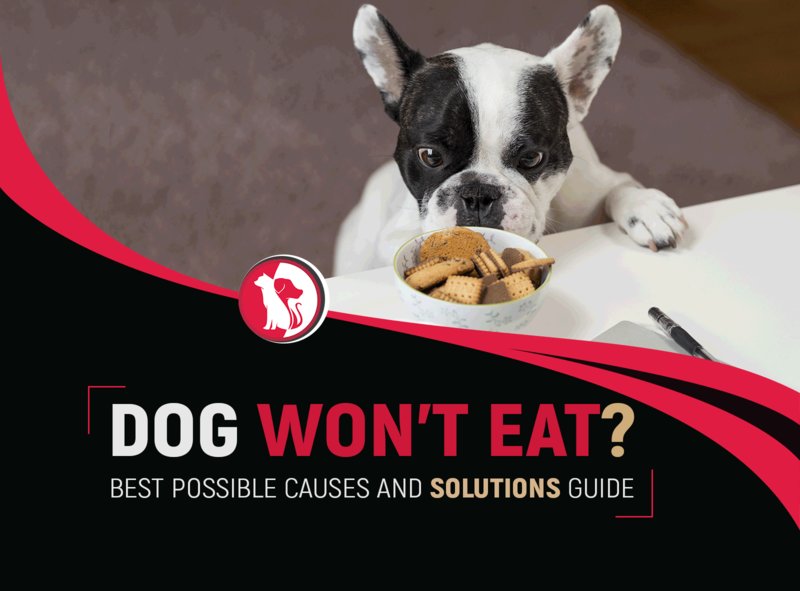 A dog always communicates using its body language. 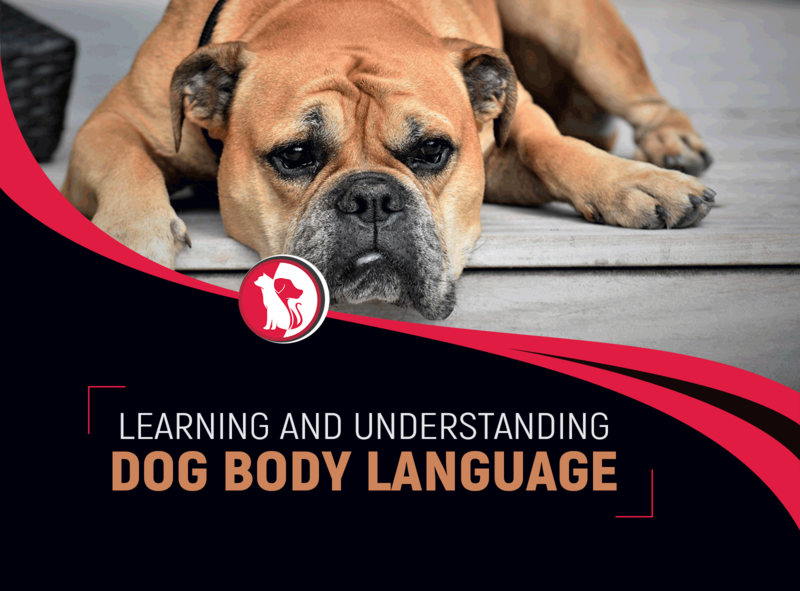 But Paying closer attention to dog body language you will understand what they are saying. 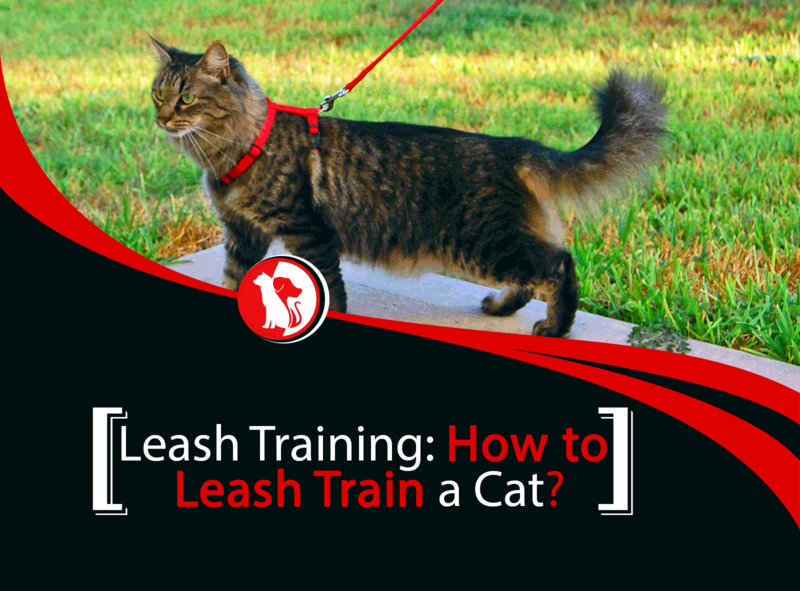 Understanding what your dog is trying to communicate can give you a lot of useful insight into its psychology.